You are here: Home / Commercial Litigation / Qui Tam or Federal False Claims Act Litigation / What Is a Qui Tam Case? The False Claims Act is a law that compensates whistleblowers once qui tam cases are settled and lead to the government’s ability to recover money. The False Claims Act and specifically qui tam cases cover many types of fraud, such as defense contractor fraud, Medicare and Medicaid fraud, and any other type that results in a financial loss for the government. 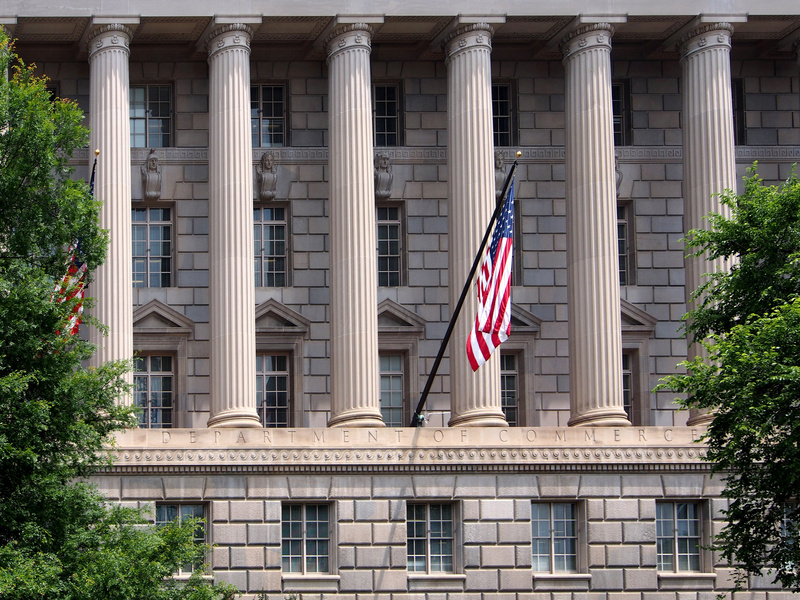 Whistleblowers’ civil lawsuits have recovered billions of dollars taken from taxpayers and the U.S. Treasury related to fraudulent activities. Will filing a Qui Tam Case Cost You Your Job? The qui tam civil suits that lead to recuperating government funds also secure the whistleblower’s employment, because it may be in jeopardy after uncovering the fraud. Not only does bringing the qui tam case save your job, but it could also save lives. U.S. soldiers, medical patients, and others can be exposed to unsafe conditions. When an employee has proof of their company’s fraudulent activities against the U.S. government, deciding to be a whistleblower is a serious decision. It is important to hire an experienced commercial litigation lawyer. It is important to hire an attorney who can win qui tam cases and best ensure you receive the award you deserve. How Do Qui Tam Cases Work? The False Claims Act states that anyone can file a civil suit against another person or company that is guilty of fraud against the government to reclaim the stolen funds. Qui tam suits are filed “under seal,” meaning that they are kept confidential from all parties except the government so that the U.S. Justice Department can research the alleged fraud. The government’s investigation will begin with the qui tam suit that was filed and the accompanying paperwork proving the fraud. The whistleblower’s attorney will be consulted during the information gathering process while the government evaluates whether it will join the case. Many the qui tam cases filed will not be pursued by the government. 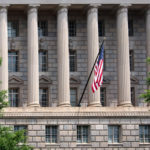 The individual whistleblower can decide to continue the case themselves under the False Claims Act, but claims are not going to be as successful without the government’s backing. Once qui tam cases are filed, they are sealed for 60 days under the False Claims Act. The court will likely give the government additional time to do their investigation into whether they will join the case. This stage in the process may take years to complete. Do You Get Money for Filing a Qui Tam Suit? Once the government has decided to intervene in a qui tam case, it will request the court temporarily remove the seal so that they can pursue a settlement with the company or individual being charged with fraudulent activities. It is common for qui tam claims to be resolved outside of court. The settlement includes that amount that accused will pay back to the government. Qui tam settlements result in substantial fines in addition to double or triple the amount the government lost due to the fraud. Whistleblowers are guaranteed compensation under the False Claims Act. However, the amount varies. The amount is decided based on the amount of the whistleblower’s attorney’s help to win the case. Qui tam claims that are joined by the government result in 15 to 25 percent of the settlement as the whistleblower’s reward. If the whistleblower pursues the qui tam on their own, their compensation would be 25 to 30 percent of the settlement. If you believe the company you work for is defrauding the government, get help. Contact a qui tam lawyer who can educate you on your rights and duties. Talk with Mynor E. Rodriguez today.